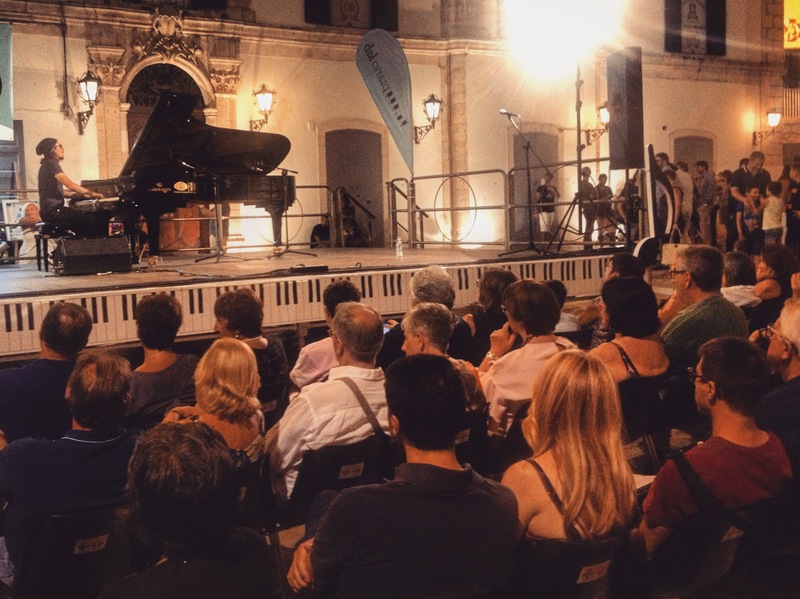 Honored to close PianoLab Festival 2018 with a piano solo set in the main old square of Martina Franca, the magnificent Italian town where I was born. I can’t describe the joy of sharing my music in front of so many people – my parents, family members, old friends, new friends and lots of people I met in these magic streets. Thank you everyone for your enthusiasm, your kindness, your curiosity, your support.